The day of reckoning arrived for the more than 100 Operationally-Ready Falcon Half and Full Marathoners – who were to put their 12-weeks of training to the final test at the 2XU Compression Run. 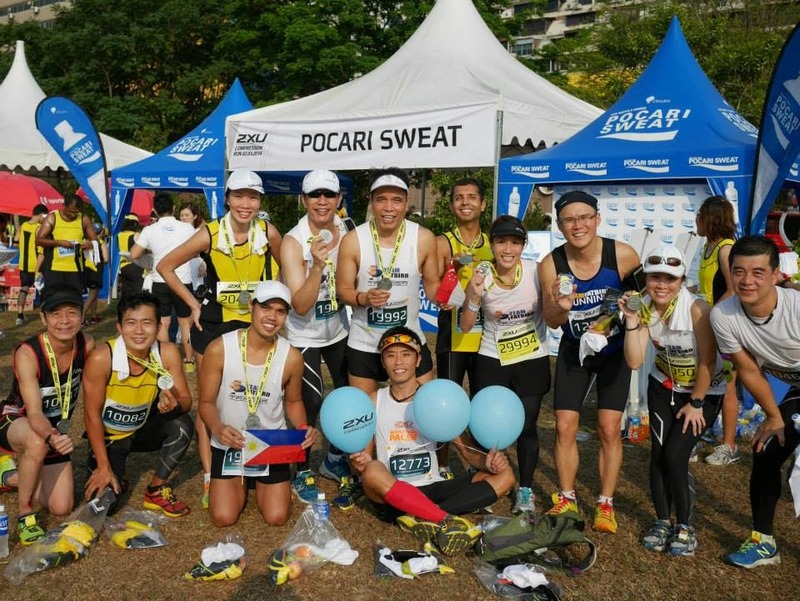 They all passed with flying colors with more than 70% scoring Personal Bests at their respective race categories, and this included a large number of Falcon Trainers who did exceptionally well. The early morning start and the cool, windy weather might have contributed in part to the good results by many of the Falcons, but it was their discipline and dedication to race preparations and sticking closely to their race plans that contributed to the sterling results for many of us. 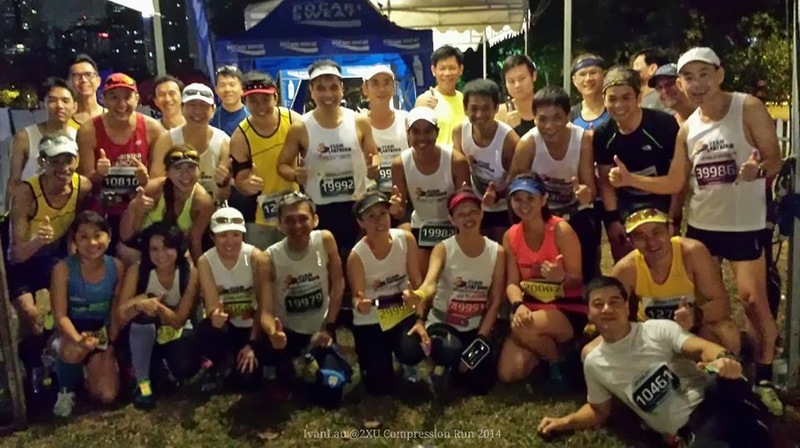 The Falcons met up from 3:00am near to the 2XU Compression tent on race morning, starting with the Full Marathoners for a scheduled flag off at 4:00am. It was serene and calm where we assembled, with just the official 2XU Pacers in the next tent, dressing themselves up with balloons and props for their official duties. 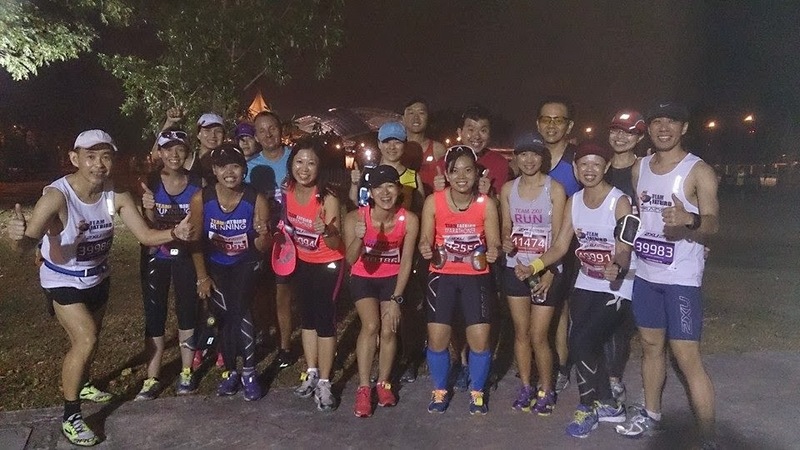 There was excited chatter among the Falcons, and after a quick group photo of those who were present, we made our way to the start line at 3:30am – a quick word of encouragement from the trainers, and the Falcon runners were all psyched up to put on a good showing. 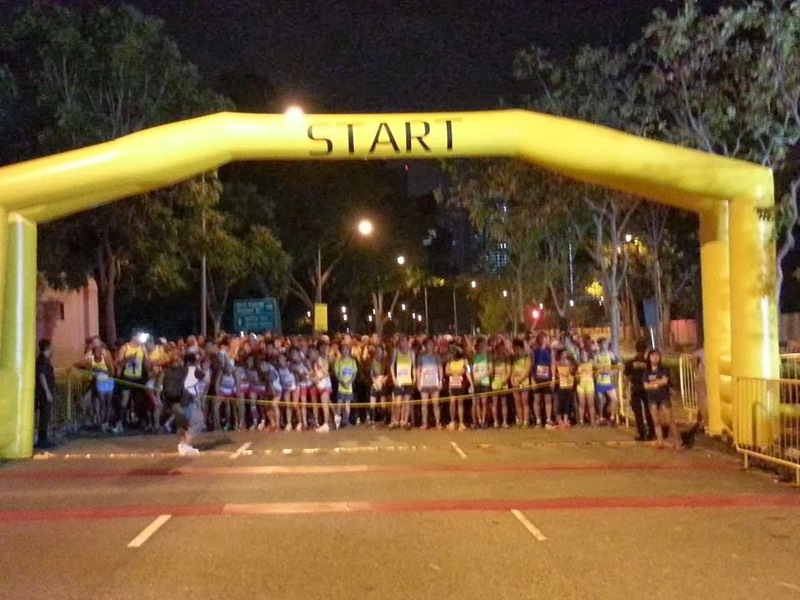 While the HM Falcons were doing a little warm up routine at 4:00am, the FM runners were flagged off to blasts of the horn and loads of excitement in the air. The HM Falcons were getting pumped up, and soon it was time for their turn to move to the start line. We inched to about 10m from the front for a smooth start,which eventually helped most of us to keep to our pace plan to score numerous Personal Bests. About 2:15 hours later, many of the HM Falcons returned with solid timings and there were much joy and satisfaction as we celebrated our successes with photo poses and jump shots. A short while later, our first few Full Marathoners returned with sub 3:30h marathon timings, with Ngee Hung (3:19h, 7th) and Rahul (3:23h, 9th) claiming top 10 positions in the Men’s Marathon category. As more Full Marathoners returned, we were overjoyed to hear of many good results of sub-4h, 4:30h, 5:00h and sub-5:30h PBs….so many that we soon stopped counting, but instead, chose to celebrate the successes of the entire team and operations Falcon. The consistency and commitment to the 12-week structured marathon training program have paid dividends immensely, and we are so proud and happy for all our Falcon trainers and trainees alike who have shone through and bested their personal achievements in the respective HM and FM categories. 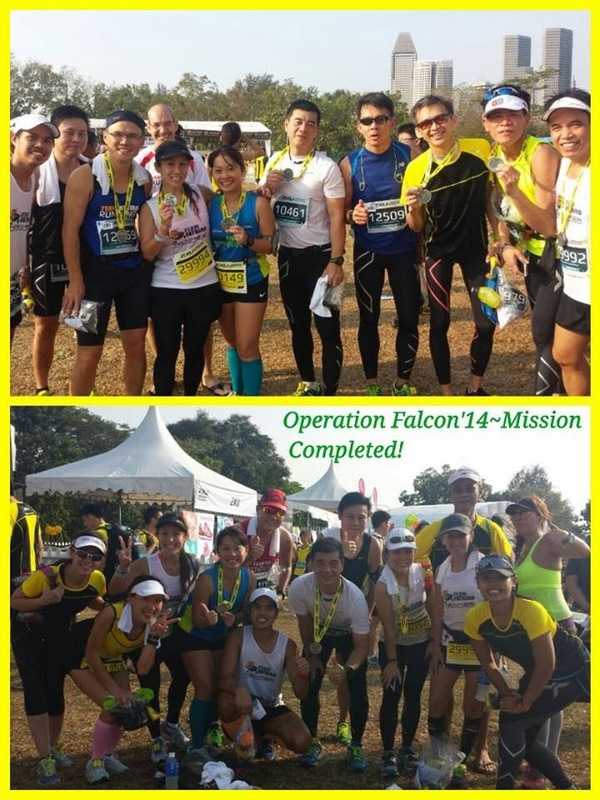 Hearty congratulations to the entire Falcon team for this hugely successful training operations, which we are sure will motivate even more marathoners to adopt structured training to better prepare themselves for races in future. 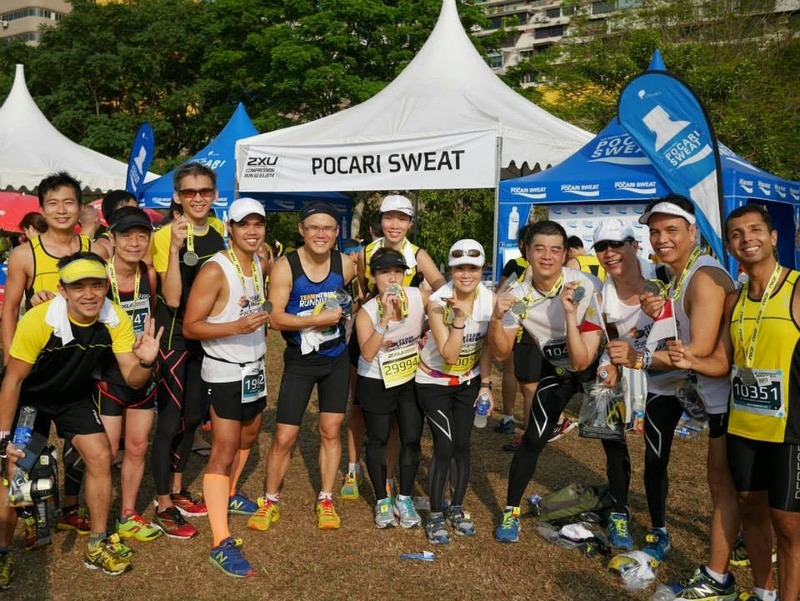 Offering the full marathon category for the very first time, the 2XU Compression race organizer did a good job of delivering a smooth race, with ample drinks support and some nice touches at the finishing chute as well. 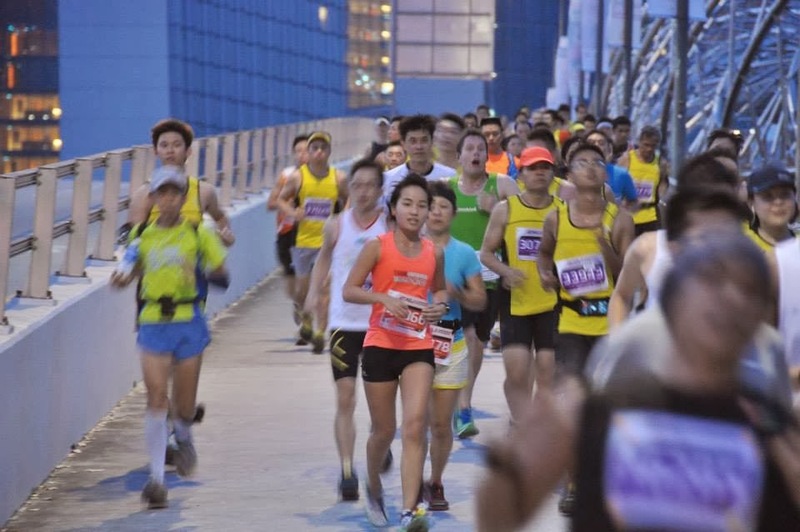 The majority of the runners enjoyed themselves thoroughly and the nice results should provide a positive boost to the race, ensuring increased participation for the 2015 edition. 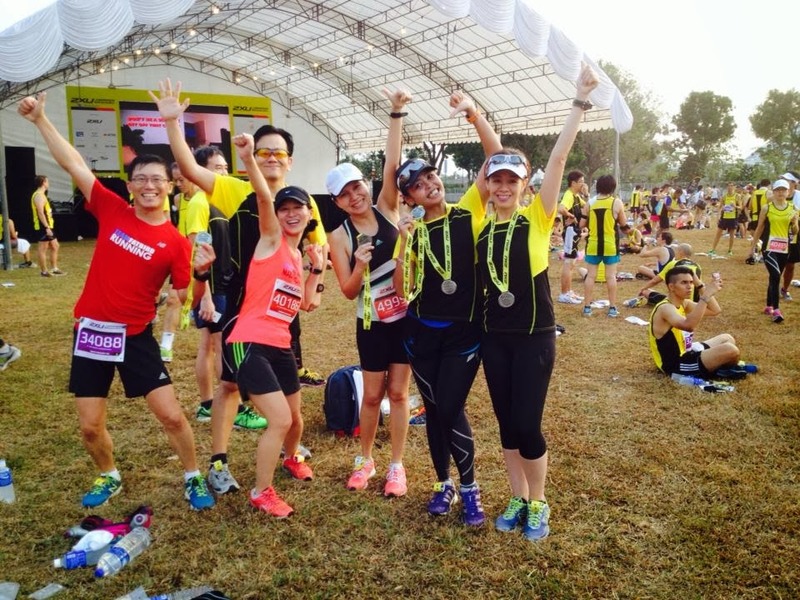 The Falcons Shone Through @ 2XU Compression Run 2014! It’s a PB! Haha! Thank you TeamFatbird Running for helping me achieve anOther PB once again! Hard work certainly paid off. Thank you Operation Falcon and for everybody who had believed in me! Sub 4:30 – u wait! Cheers! 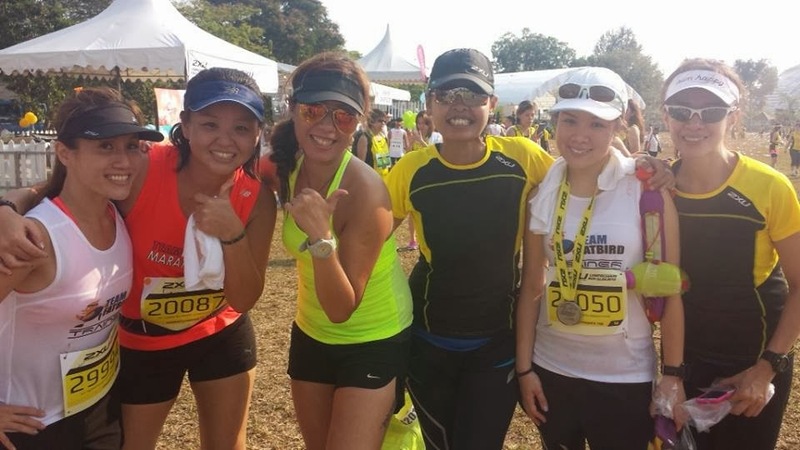 Finally a decent timing for 21km and of course a long waited pb! Thankful for all the training and tips at Ops Falcon! Thanks to fellow FatBirds for always encouraging and running with me! 2XU HM, 1:40H, PB. Thank you TeamFatbird Running for the structured training regime, and my Group 1 running buddies and many other FatBirds who have walked this journey with me. Running trainers who helped on the pacing! All these months of LSD run, hill run training finally paid off! Hooray!!! 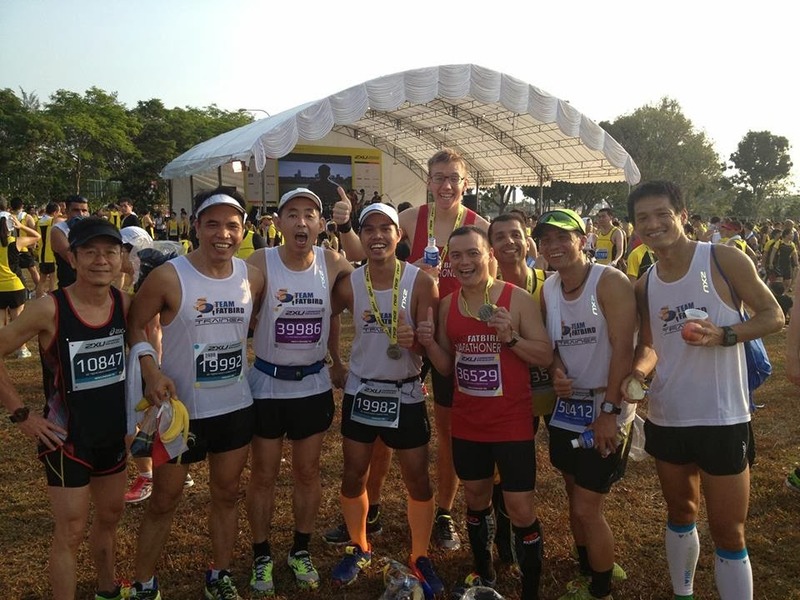 Glad to achieved sub 4hr timing at 2XU Marathon…A PB hunting is quite relax running with you guys, no pressure and we have just chatting all through out the whole race route. 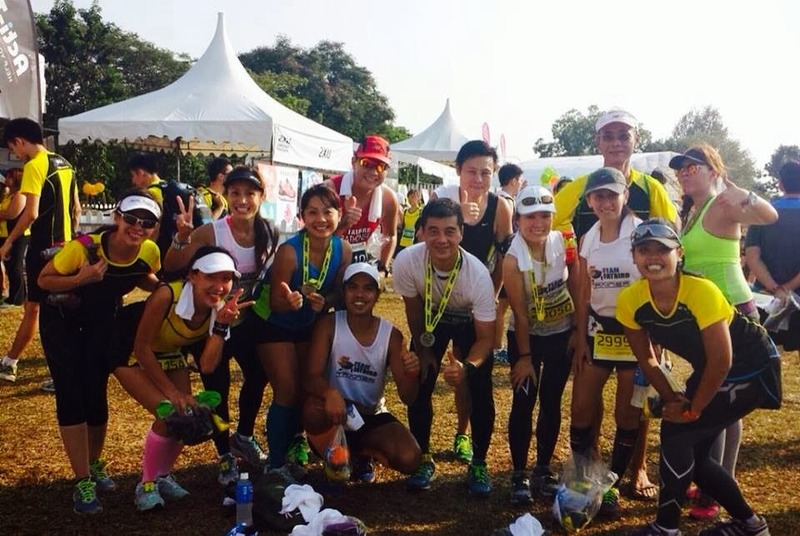 Thanks TeamFatbird Running for the training, thanks to all Falcon Runners who did joined training with us. 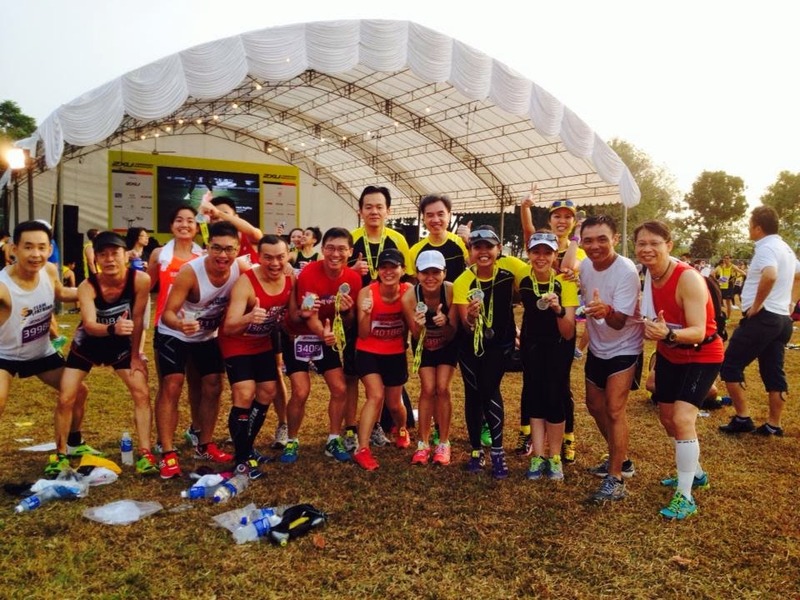 2XU Compression Run 2014. Finally a HM under 2h10m! Thanks to TeamFatbird Running for the trainings & Eric Leong Hon Keong for your sng bao! One of my best performed race. Thanks to TeamFatbird Running, Ops Falcon programme & good race with Group 2 team today; Glad that Group 2 all members did so well! Thank you Team FatBird for all the support and help you gave me. I really enjoyed all the guidance and friendship. I did 1:56:33 for HM. Very happy with the result. I am coming back for next TFB training. See you all next Sunday. Thanks Team FatBird for the training and tips to run a marathon. I completed the full marathon in 5:39 hrs as compared to last year standard chartered marathon 2013 where I took 7 hours to complete. I will be back for Ops NightHawk Sundown Marathon training! I clocked 2:13 for HM and was very pleased with the result. This is my first HM and I had targeted to complete in 2:15. During Ops Falcon training, I had my doubt If I had set too high a bar. Thanks to Chief and the FatBird trainers for the guidance over the past 12 weeks, I am able to achieve my target. Look forward to improve further during Ops Nighthawk. This is my first 21km run. Was aiming for 2.45 and did it 5 mins faster than my target timing. Thanks to TeamFatbird Running for the training. Half Marathon at 2:38. Came in at a much better timing than expected. 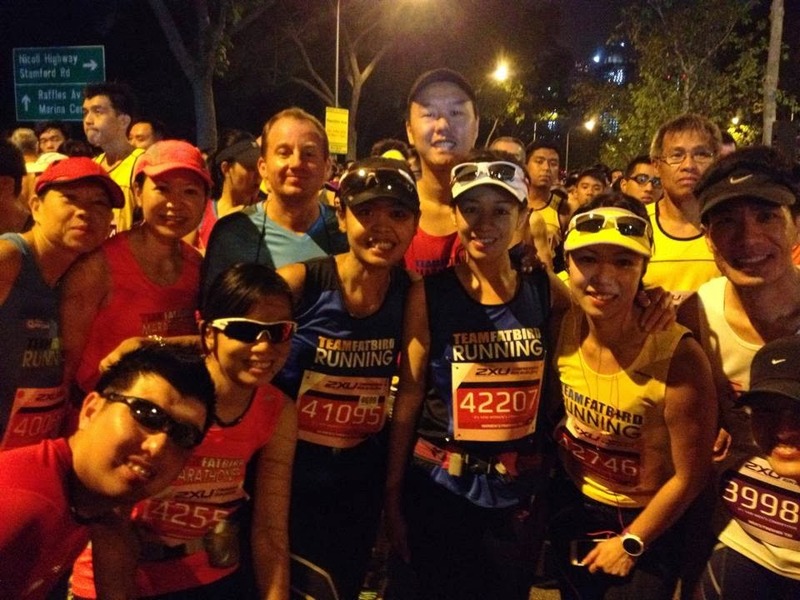 This is my second training with Team FatBird and is an improvement from the SCM HM by 7 mins. Looking forward to Ops Nighthawk. I clocked 1:49 for HM. First HM and hence PB. Wouldn’t have done it without the pacing advice, tempo runs, hill climbs and team spirit. It’s a nice community to be part of! See you all at Ops Nighthawk. Thanks. Check your email for the eBook. Please enter legit email for success! Copyright © 2019 Team FatBird. All rights reserved. Join our mailing list to receive the latest news and updates of our Training Programs & Free Runs! 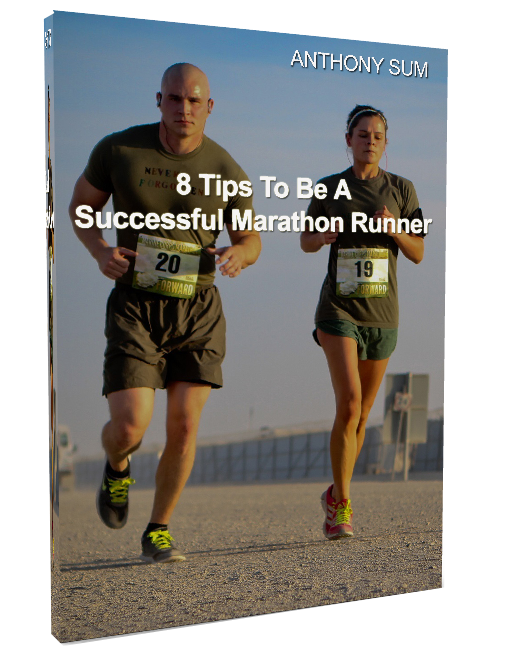 You will receive a complimentary eBook 8 Tips To Be A Successful Marathon Runner with this subscription. Thanks for subscribing to FatBird News.